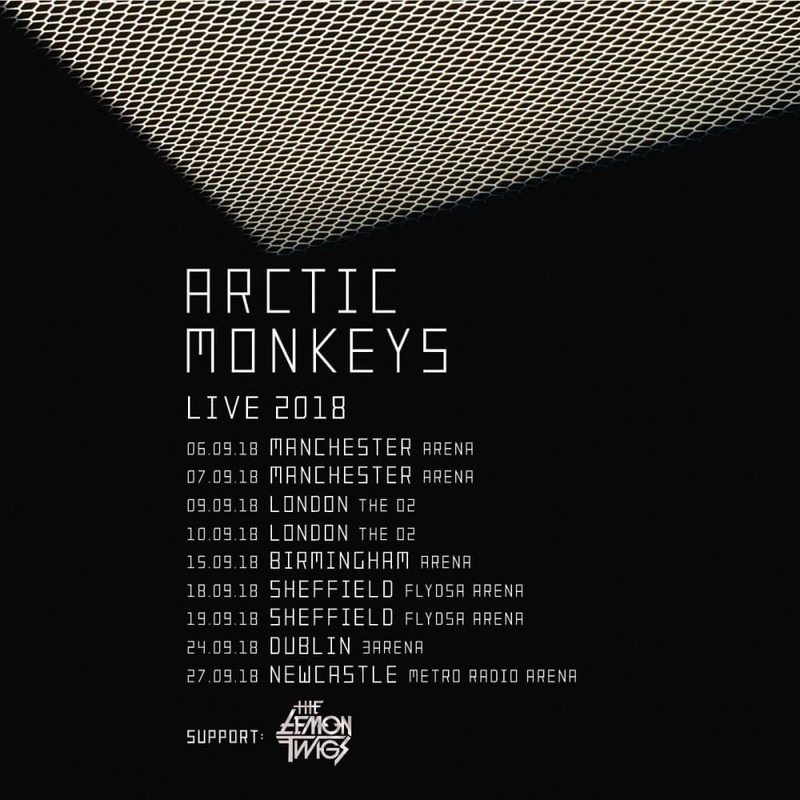 After recently announcing their highly anticipated sixth album Tranquility Base Hotel & Casino, Arctic Monkeys have just revealed a massive arena tour for the UK and Ireland. Support for all shows comes from US rockers The Lemon Twigs. The tour kicks off at the Manchester Arena on September 6th and culminates in Newcastle on September 27th. The band will also play two nights at the Flydsa Arena in their hometown of Sheffield. Tickets for all shows go on sale Friday, April 13th at 9 GMT. All dates and ticket links can be found below. Arctic Monkeys will also headline several European festivals over the course of the summer, including Primavera Sound, Rock Werchter and Sziget Festival. Dates and tickets for all festival shows can be found below. 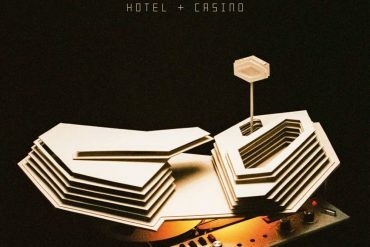 Tranquility Base Hotel & Casino is available to preorder from the band’s webstore. The album comes with a gatefold sleeve, lyric and photo booklet and exclusively via the AM Store, on silver vinyl.